We are constantly trying to make sense out of the world but sometimes it leads us to perceiving things which aren’t exactly what they look like. 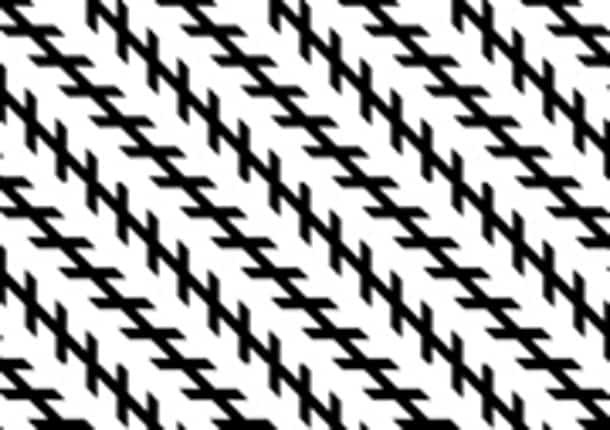 Here are 25 optical illusions that you won’t believe to be real. REMEMBER Once you see it, You can’t unsee it! Both the cigarettes are identical in size, They’re just rolled over a paper. 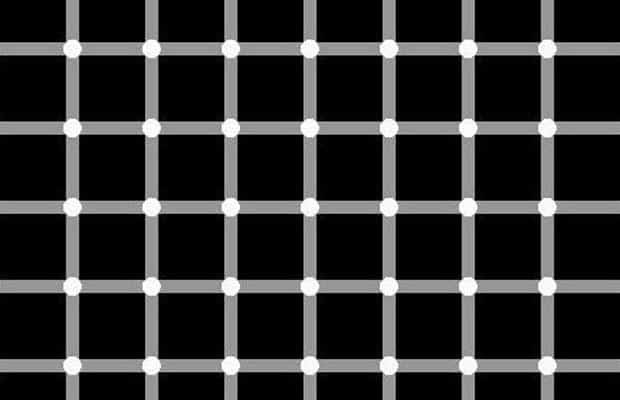 You see the black dots appearing randomly on those white intersections? So cool! 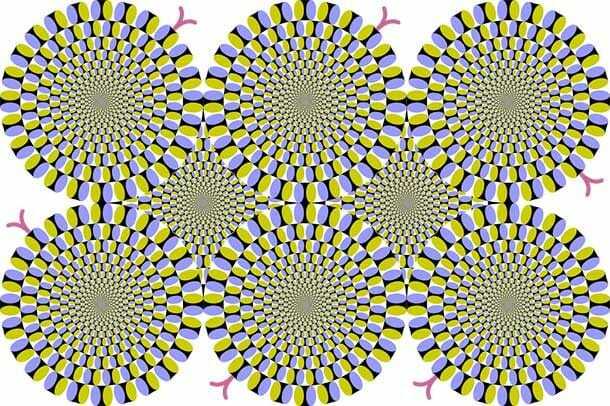 No they aren’t actually moving, its a jpg not gif. 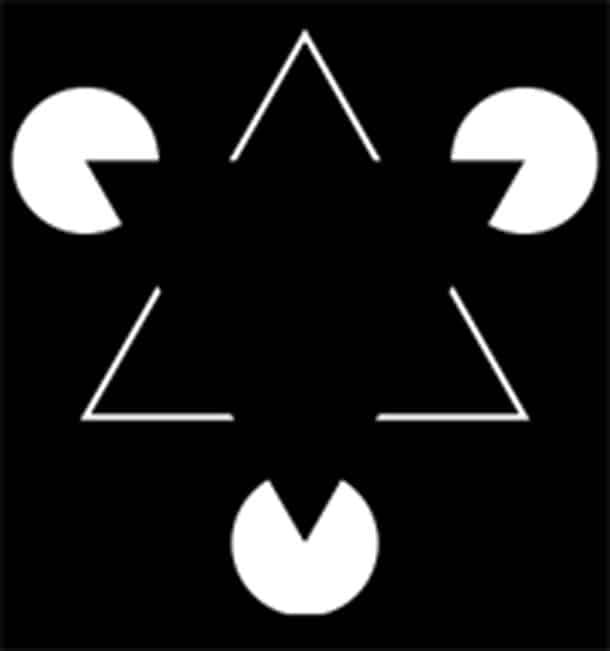 Depending upon your current perception, the woman may appear rotating clockwise or anticlockwise to you. 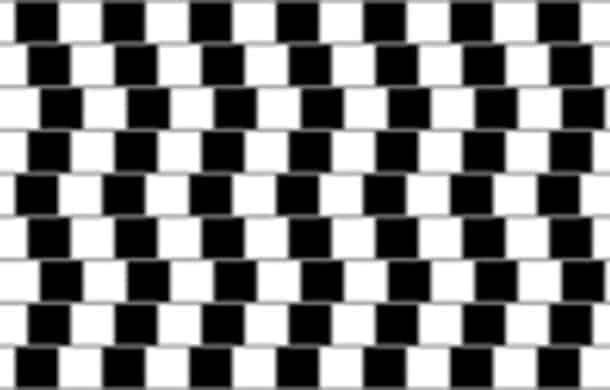 These lines are completely straight not bending at all. 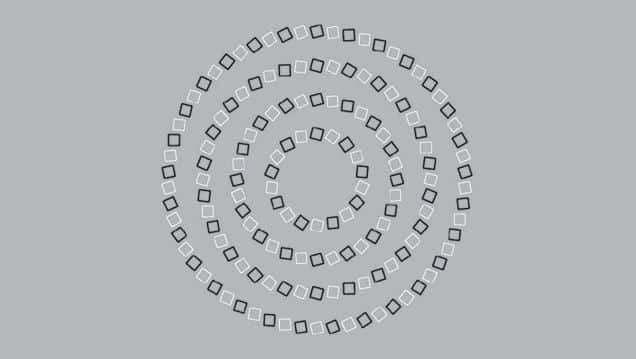 This isn’t a spiral, there are four concentric circles in the image. The more you wonder how, the more your mind gets twisted. While the shapes are looking curvy or crooked, All the edges are completely vertical, horizontal or at 45-degree angle. 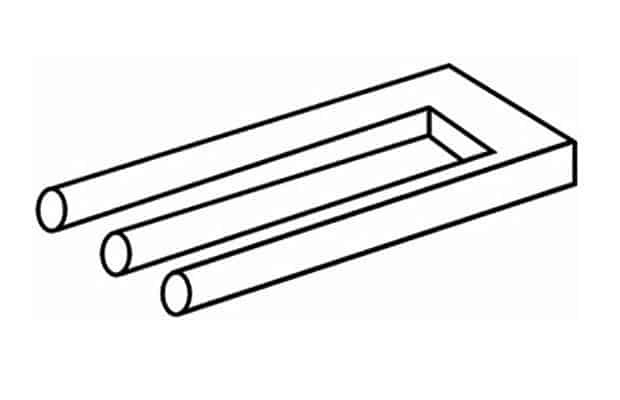 This is one of the best illusions ever. 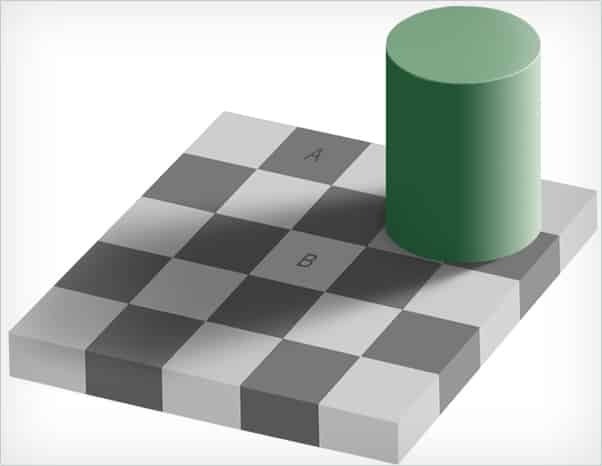 What if I tell you both squares A&B are of the same color? Can’t believe right?Check in Photoshop or use color picker in Paint. Is there a third pole in the middle? 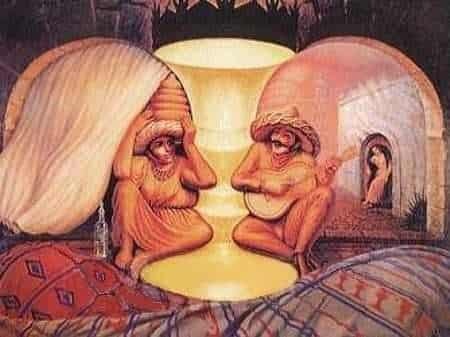 Stare for just some time and end up with a serious headache. 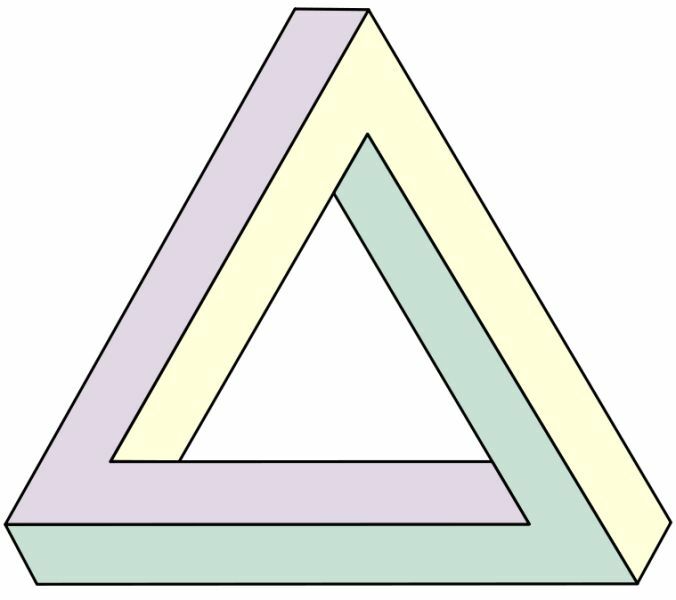 We all can see the non-existent black triangle which can’t be unseen again. 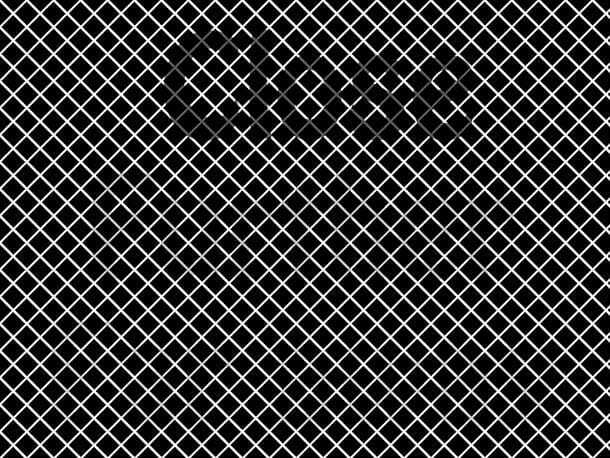 The further you move back from the screen, the more you will able to see. 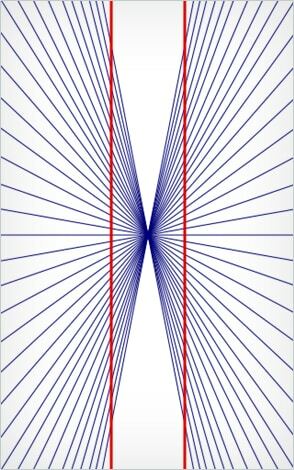 All these lines are parallel. Both the monsters are identical in size. What if I tell you both Blue and Green are the same color? Can’t believe? Open in Photoshop or Paint. It clearly looks like the circle at right is bigger but both the orange circles are of same size. 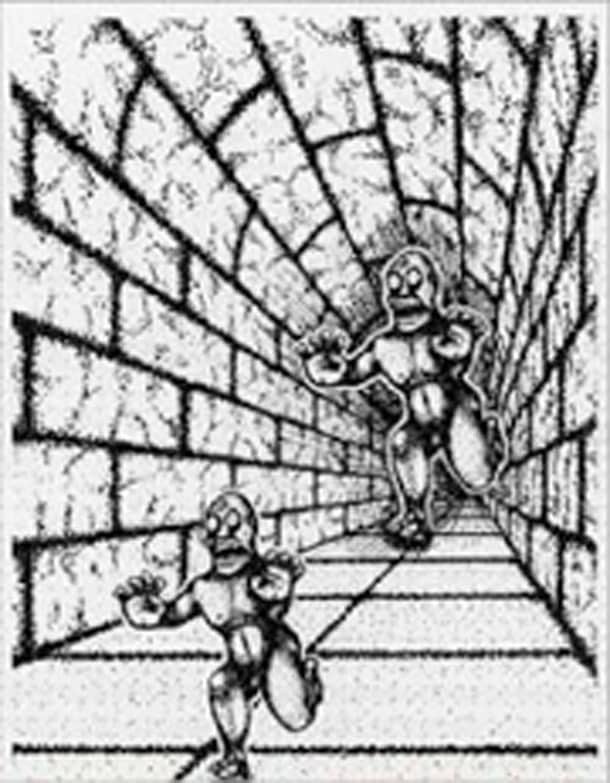 Although the pillars are just moving up and down, our brain perceives it as they are moving right as well. 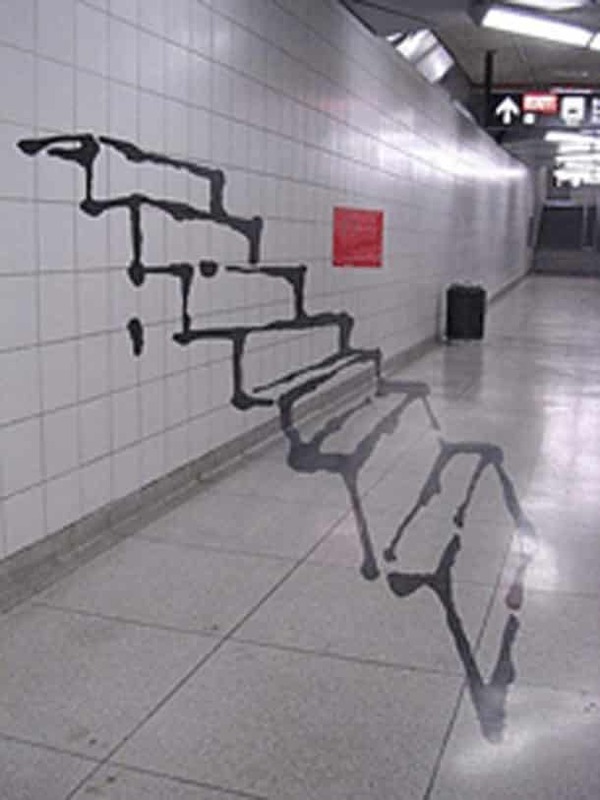 Optical illusions are taken to the next level when they are implemented in the real life by the magical hands of an artist. An impossible thing to make with your legos. 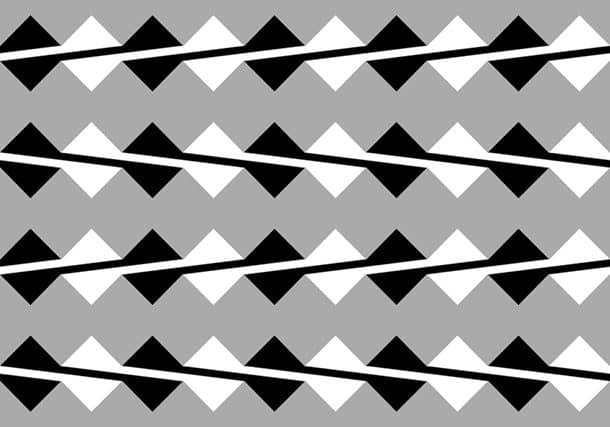 These diagonal lines are actually parallel. One of the best here, if you stare at the cross in the center you will see a green disc going around the circle of pink discs. Stare for a few more seconds and the only thing you will see is the green disc rotating. 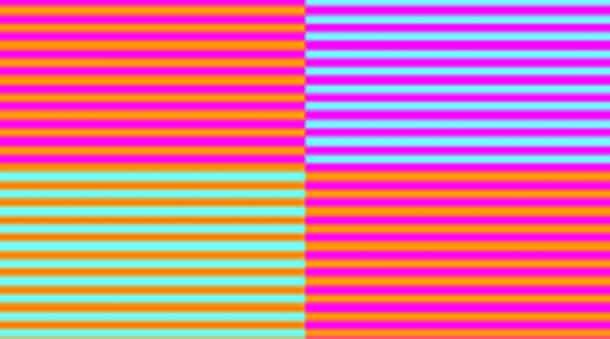 (Move closer to the screen if you aren’t able to see the illusion). 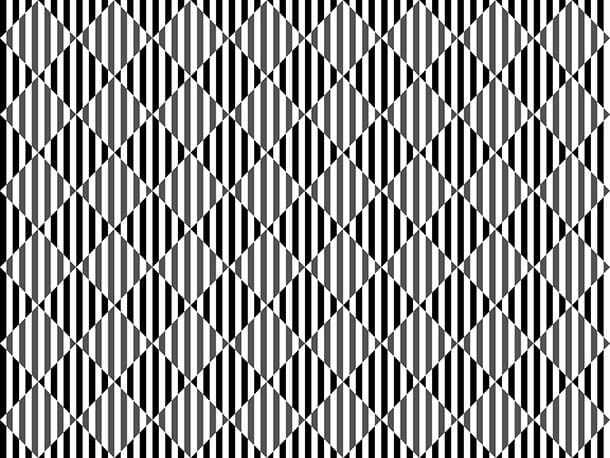 This was derived from a wall at a cafe, the lines appear to be diverging but are parallel. An old couple or two Mexicans playing guitar? Maybe both. 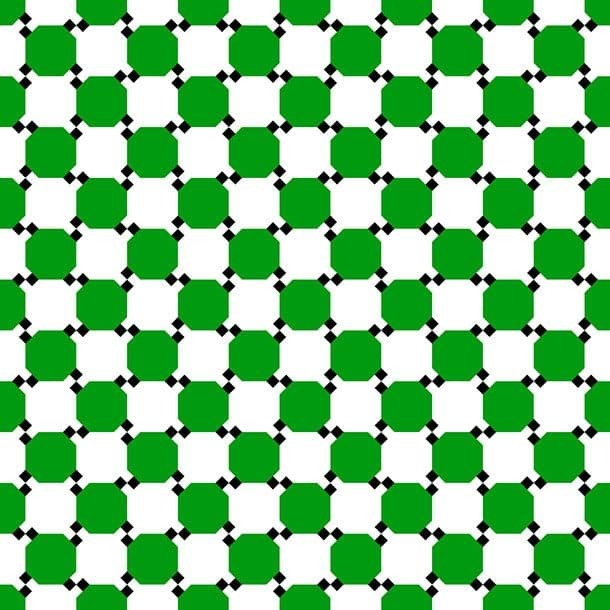 If you stare at what looked like to be moving, it won’t move any further. We have reached the end of illusions, You can get back to real life now.